Jill Schrader of Real Life Notes! Congrats! 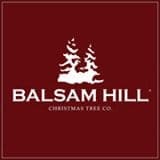 It’s Christmas in July with Balsam Hill! ~Artificial Christmas Tree & Decor Company!!! Balsam Hill’s Beautiful artificial trees and garlands have been featured on many tv shows, magazines and blogs including Ellen and Rachael Ray. Their mission is to develop the most realistic and luxurious artificial trees. Their amazing designers carefully craft their trees to mimic nature using site visits and cuttings from live trees as their guides. And wow are they gorgeous! Stop by Balsam Hill to see the selection. 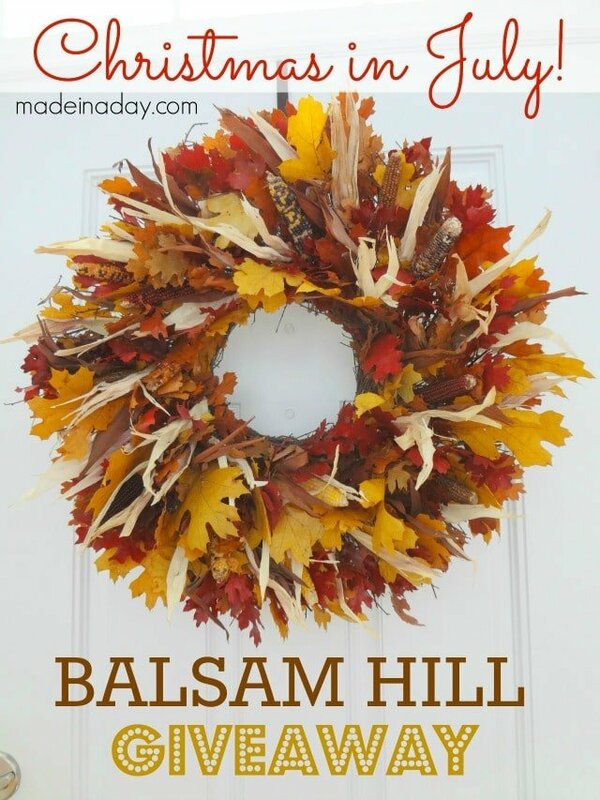 This is the beautiful Fall Foliage Harvest Wreath I picked out from Balsam Hill for my Autumn decor this year! 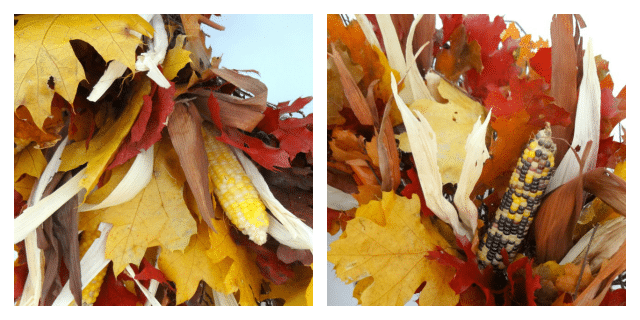 This wreath is super thick with tons of beautiful Fall leaves and Indian corn. The base is strong and sturdy enough to last for more than one season. I was so happy when I got the chance to get my hands on one these babies! I jumped at the chance because Balsam Hill products are so beautiful. And now here’s your chance to get yours! 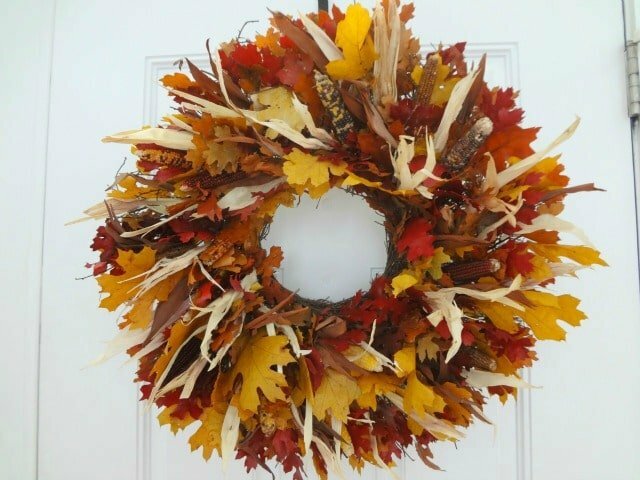 Enter today to win the very same Fall Foliage Harvest Wreath for your home this Autumn! Post a comment below saying “I want to Win! One comment per person. Multiples will be deleted. Contest ends July 16, 2013 at 10:00pm EST. Open to US residents only. I am also offering a special 10% off coupon good for any Balsam Hill Products! Winner will be chosen randomly using Random.org and will be contacted via email. Made in a Day is not responsible for the awarding of the prize. Sponsor is responsible for prize fulfillment. This giveaway is no way sponsored, endorsed, administered by, or associated with Facebook, Twitter, Pinterest, Google or any other social network. This is a sponsored post written by me for Balsam Hill. The text and opinions are all mine. I love that wreath! Fall is my fav time of year.Ohhh, I hope I win. I want to win! Pick me, Pick me! Gorgeous! I would love to win! Beautiful!! 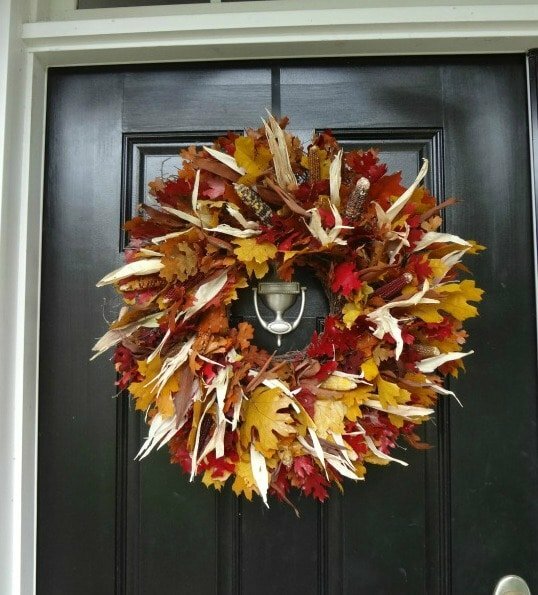 Fall is my favorite time of year, especially when decorating with all the vibrant colors of the season… I would love to win that wreath !!!!!! I would love to win that beautiful wreath. Hanging that on my front door just might make fall my favorite season!! Ooh, I want to win!! I follow Made in a Day on Facebook. I follow Balsam Hill on Facebook. I would LOVE to win!! It is beautiful! AND Fall is my favorite Season!! Would look great on my door! I want to win! I follow Made in a Day on Bloglovin’ and via e-mail and I am signed up for the Balsam Hill newsletter! I want to win! Following your blog and following you on Pinterest. I would like to win. Love the decor items. I would LOVE to win! This wreath is beautiful! I want to win! Gorgeous!! I would like to win. I’ve shared it on Pinterest too!